BlockG20 - colour the red zone! from Block G20 on Vimeo. 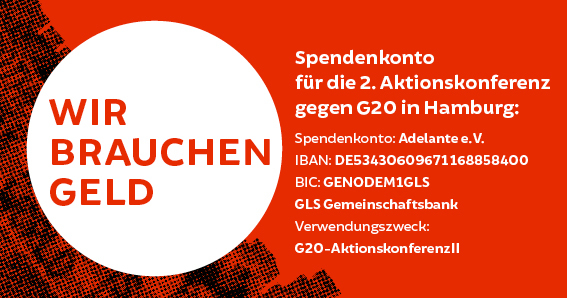 G20, climate change, capitalism - Time to get active! from G20 climate on Vimeo.